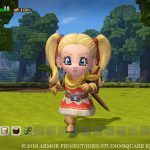 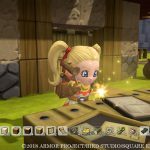 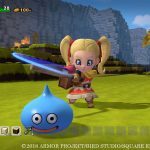 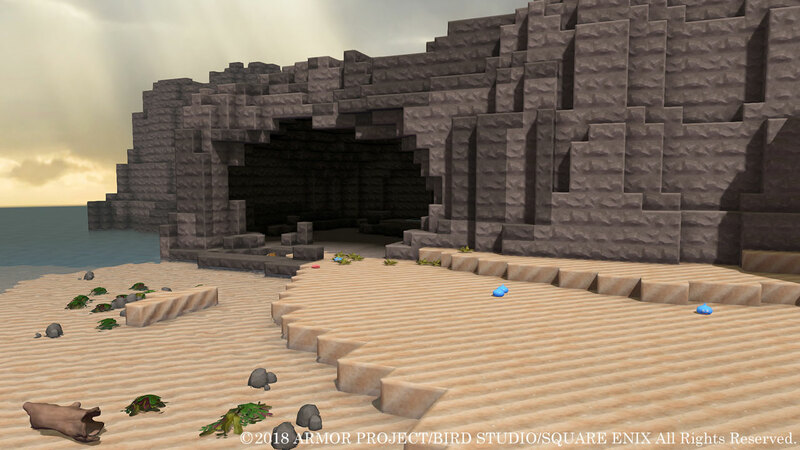 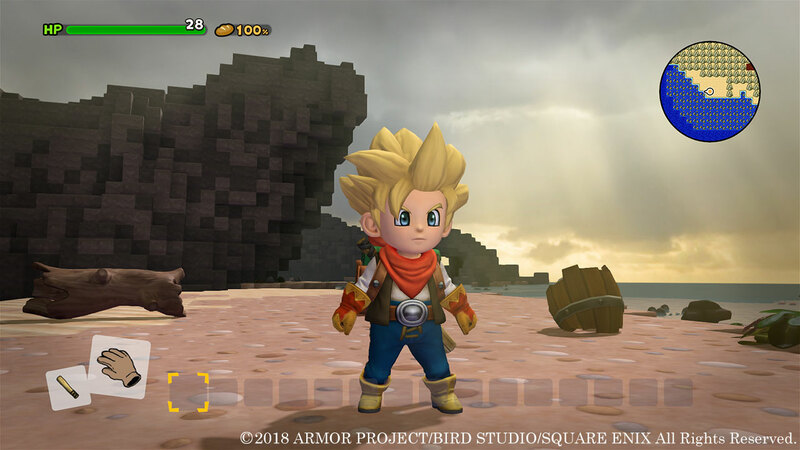 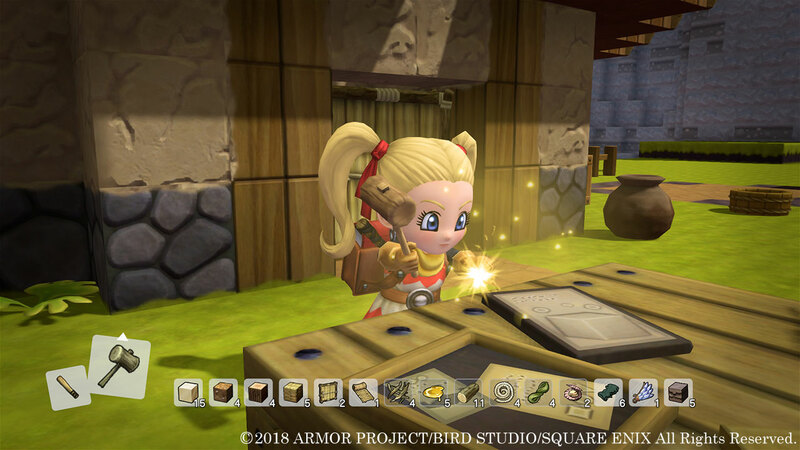 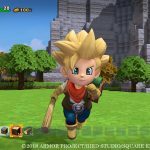 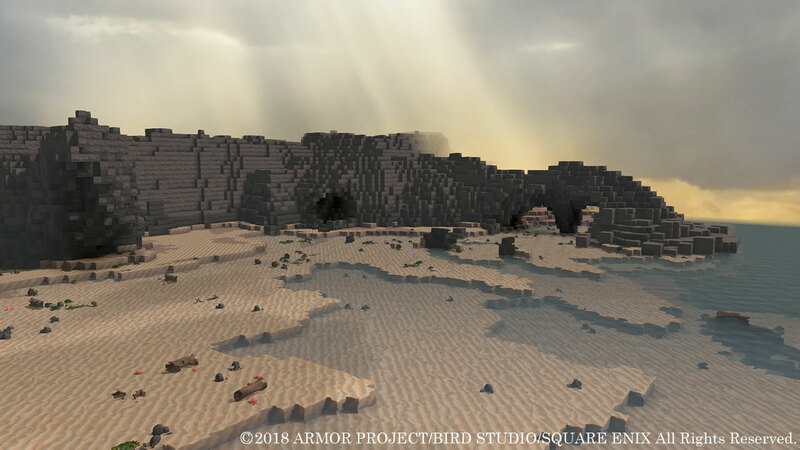 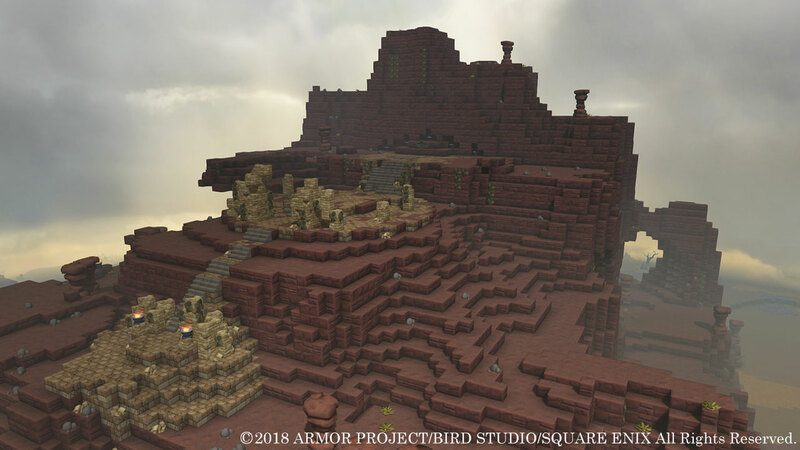 Since its announcement last summer, Square Enix has been pretty quiet with regards to Dragon Quest Builders 2. 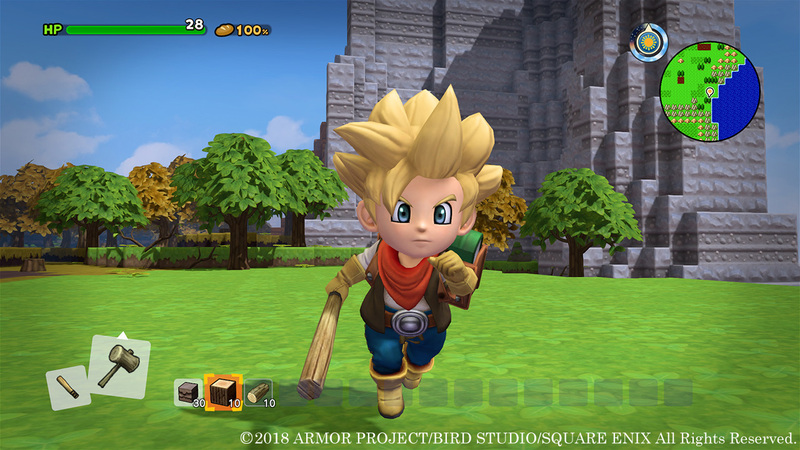 Recently, Square Enix opened the official website for the game, providing new details and screenshots. 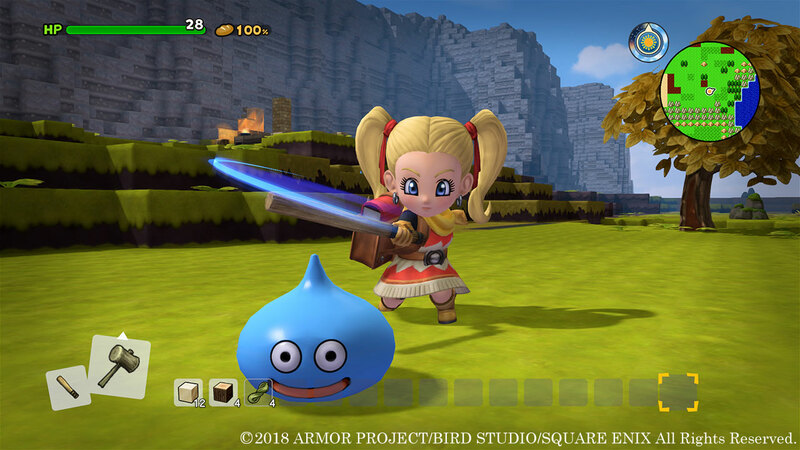 Firstly, Dragon Quest Builders 2 has the subtitle “God of Destruction Malroth and the Vacant Island” in Japan. 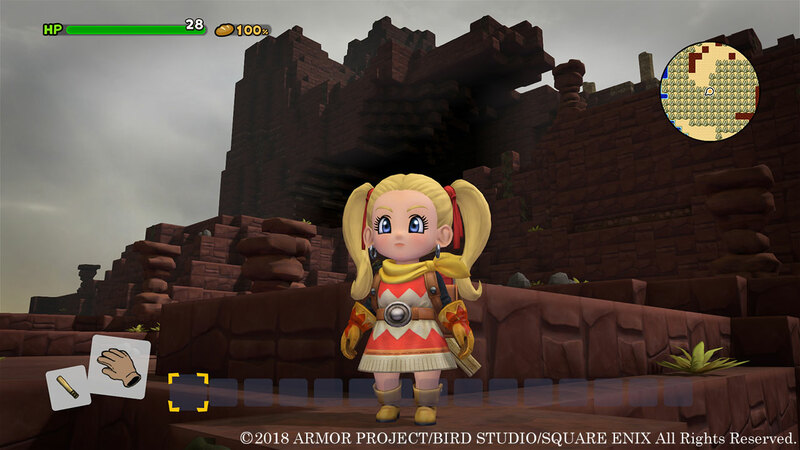 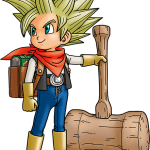 It’s worth noting that the original Dragon Quest Builders had the subtitle “Revival of Alefgard” in Japan, although the subtitle was dropped in the localized release. 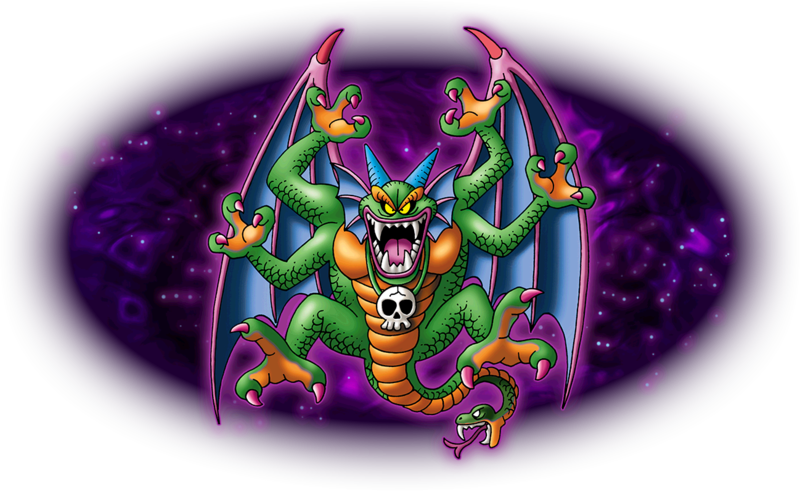 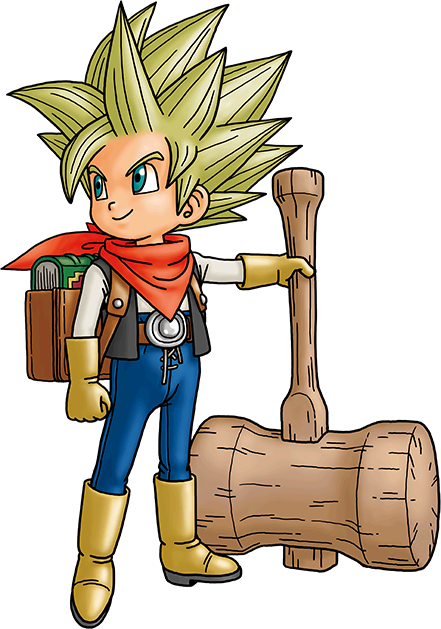 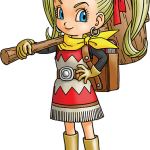 Malroth is a primary antagonist of Dragon Quest II, labeled as a being of destruction – it’ll be interesting to see how Builders II might tie into the original Dragon Quest II. 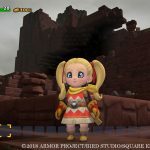 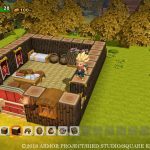 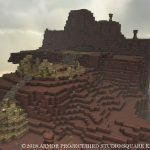 As previously announced, Dragon Quest Builders 2 features a complete online multiplayer mode, where up to four players can build together. 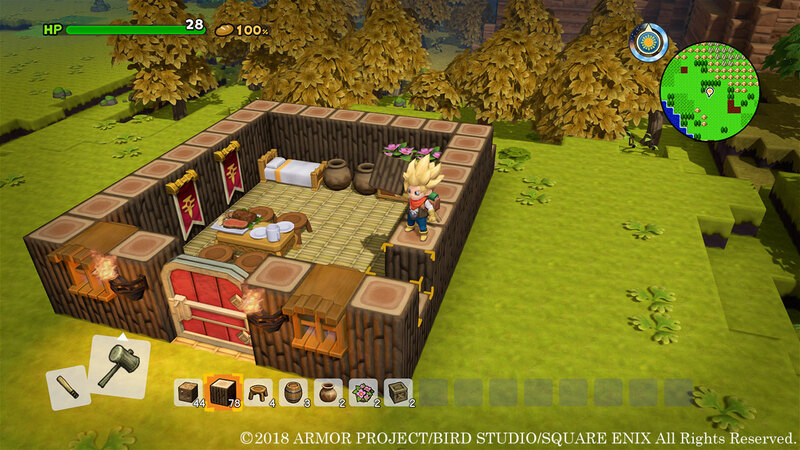 The setting of the game is known as “Vacant Island”, where the protagonists must use their special building powers to create a new civilization. 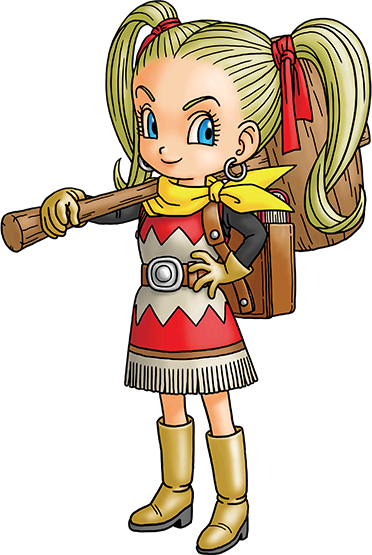 Of course, not only might you gather material from the exploration, but also defeating monsters. 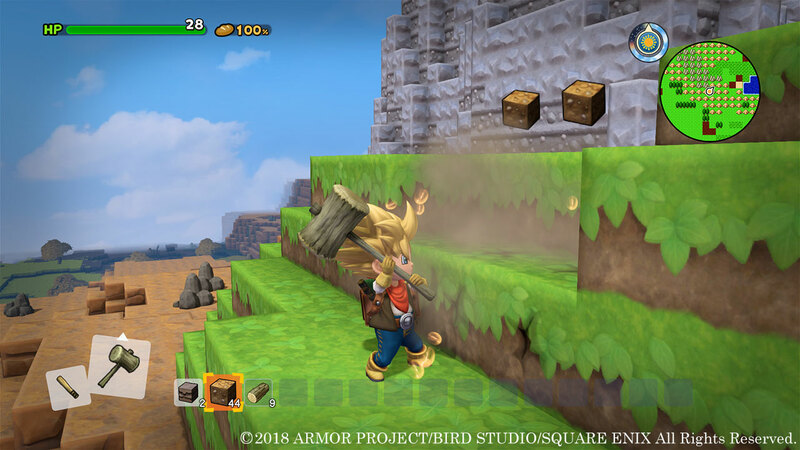 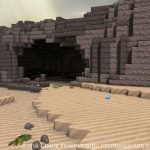 As shown in previous footage, there is also new underwater exploration, and the ability to glide around your created world. 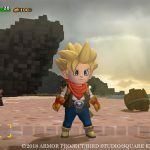 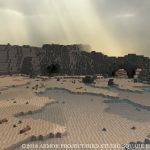 Find new screenshots below, showcasing the new protagonist designs and the Vacant Island setting. 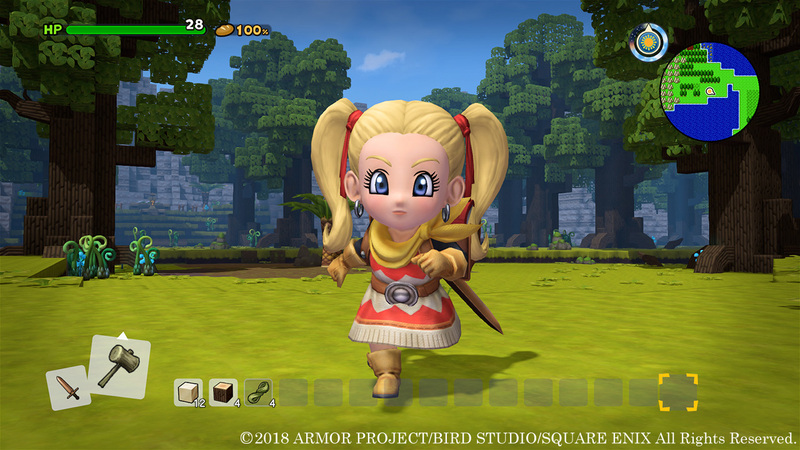 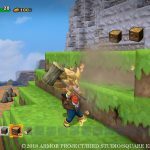 Dragon Quest Builders 2 is set to release on PlayStation 4 and Nintendo Switch, with no set release window. 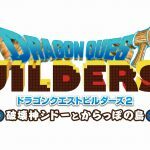 A localization has yet to be announced. 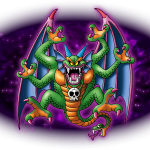 Syndicated and edited from our sister site, RPG Site. 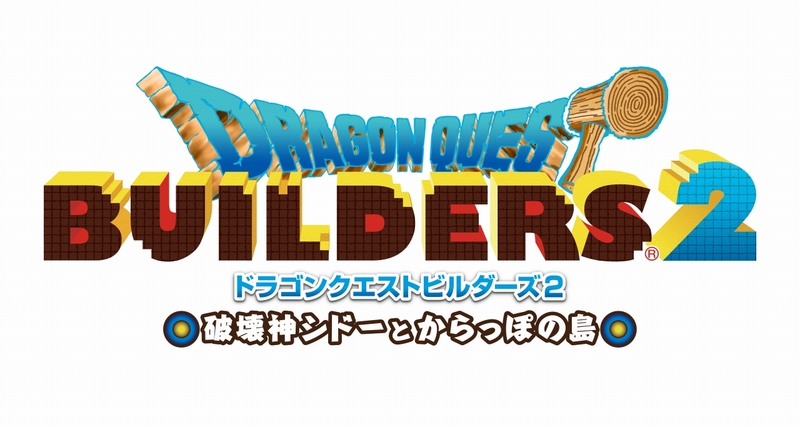 Oh, so this takes place at the same time as DQII, but in the Builders timeline, huh?